That’s where Spinnup comes in! Spinnup is a global music distribution service that enables independent artists to release their music on to all major streaming platforms whilst retaining 100% of their royalties and rights. Spinnup also works closely with A&Rs at Universal Music and puts your music in front of the decision makers at the world’s biggest record label. Artists can sign up for free and get instant access to exclusive artist features and data dashboards, which keeps them connected. Providing daily updated stats from Facebook, Twitter, Soundcloud and YouTube accounts to help artists understand their audience and see how it’s growing. They also offer a range of tools to help users grow their listenership, including playlist promotions, advice from within the industry, educational newsletters, and more. Once it’s time to release their music, artists choose from three yearly subscription options, with no hidden costs. Detailed sales reports and daily streaming figures make it easy for artists to see where their music is going and what they’re earning – keeping 100% of their royalties and complete control at all times. This is the new way for artists to share their sound – built by industry experts, designed for independent artists. 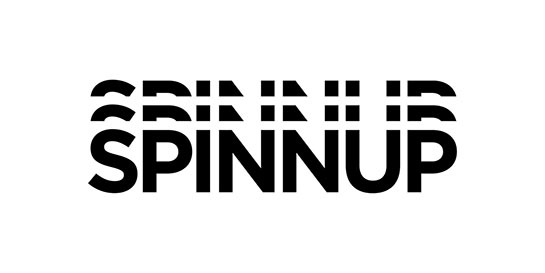 For more information and to create your first release, head to spinnup.com and use code ‘UNIVERSALUK’ to upload a single free for one whole year!